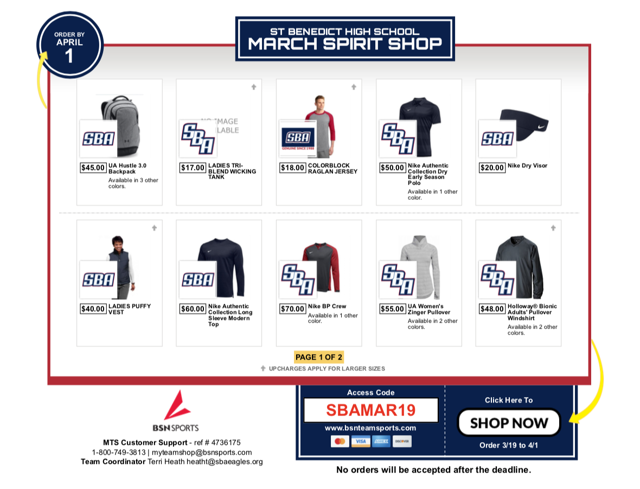 SBA offers two ways to purchase Spirit Wear items. The Campus Store is open Thursdays during all lunches, anytime in our main office, and during select campus events. 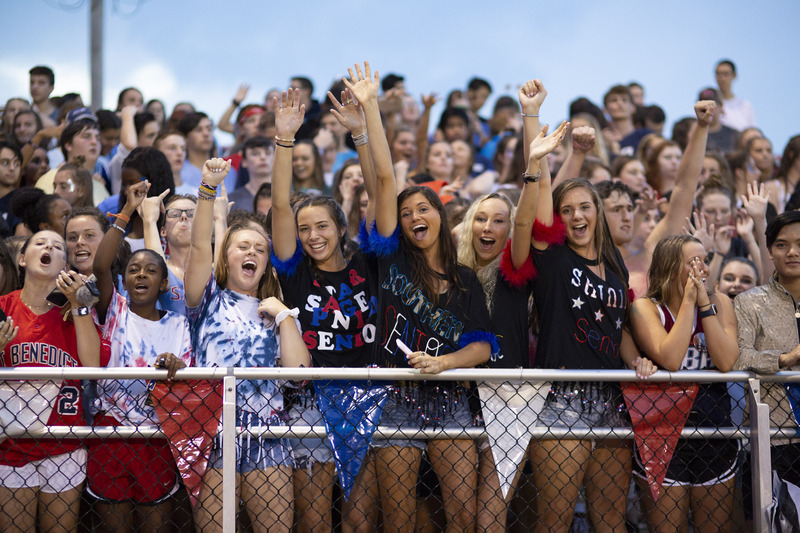 Spirit wear sold through the campus store are different from the Online Shop. The Online Shop is open once a month and offers spirit wear not available for purchase in the campus store.